Hats and scarves may be stylish outer garments but the key to a trendy winter wardrobe is the coat. 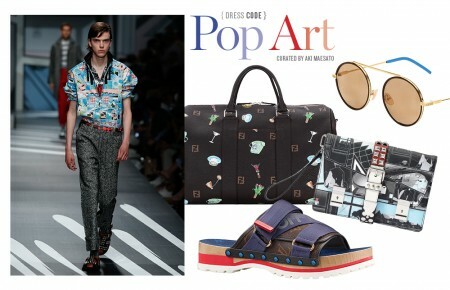 From wool-blends to suede or fur-trimmed prints, I’ve turned to the big screen for guidance. Get wardrobe inspiration courtesy of these iconic coats from our favorite flicks. This leading lady’s feminine style couples 30s elegance with effortless glamour. Her belted tweed jacket accentuates her figure and fares wonderfully with a matching mini skirt, black beret or black pumps. The best part: It keeps you warm all winter long. A little sway, a little wiggle and a just the right amount of fur. This statement jacket was inspired by a 20s classic opera coat and is the perfect cocoon of luxury. 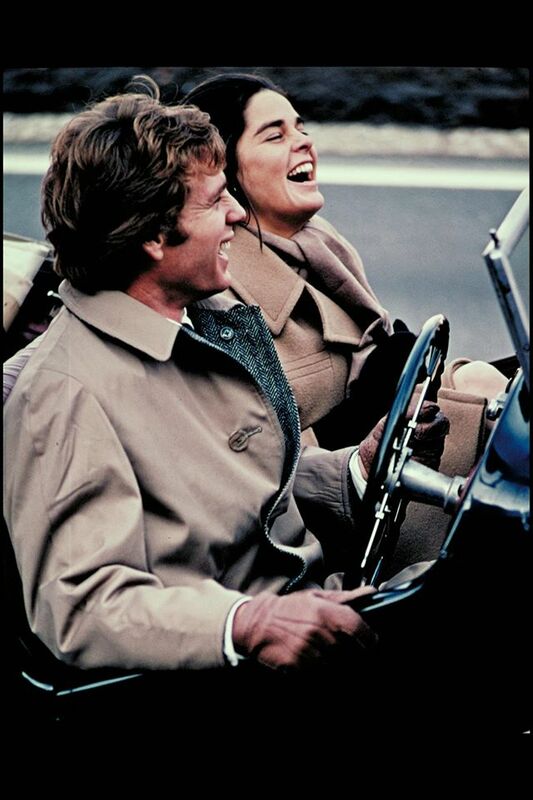 Ali MacGraw stays youthful and classic with this woolen trench. It follows suit with chunky knitwear and plaid garments, scarves and beanies or lovely red/black dresses for the ultimate night out. Banish the thought of “no white during winter.” This belted white coat fights the old cliché by looking luxe over tops while flaunting a dramatic outerwear flare. Experts say the pale neutral can make your red scarf or lip stand out even more, and looks cozy-yet-fresh when layered with textured pieces in complimentary shades like cream and tan. Oversized. Furry. And oh-so-versatile. 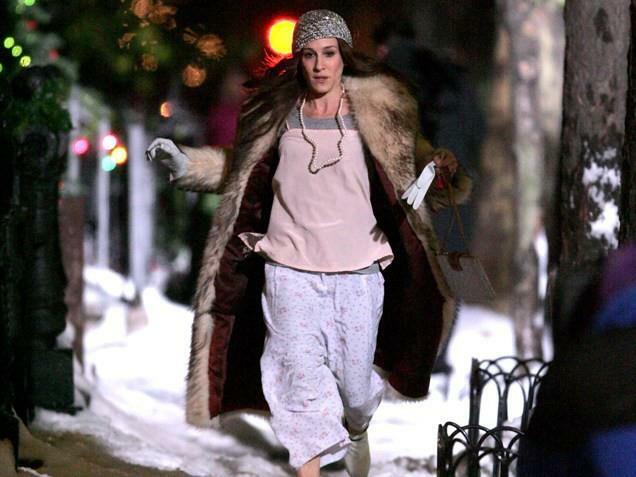 SJP’s always stylish character Carrie Bradshaw shamelessly sports this beauty over a pair of pajamas and makes every girl covet an oversized furry for their own closet. Show us how you wear your outerwear. Snap a photo and tag #lipulse or @longislandpulse on Instagram.